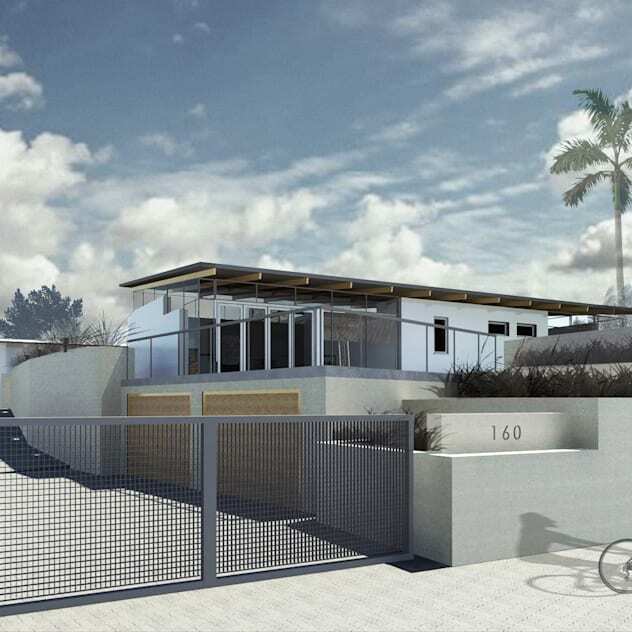 Homify features a gorgeous home renovation with renderings and plans, designed by Gallagher Lourens Architects. This home is a conversion of a typical 1970s suburban home, which had been originally built on a sloping site. The new and modern design features two courtyards, allowing for a wonderful flow between indoor and outdoor living. The architects have also tried to exploit the gorgeous views, while ensuring that the home is protected from strong winds. While the construction is still yet to occur, these images and plans give us a wonderful idea of what the final product will look like.